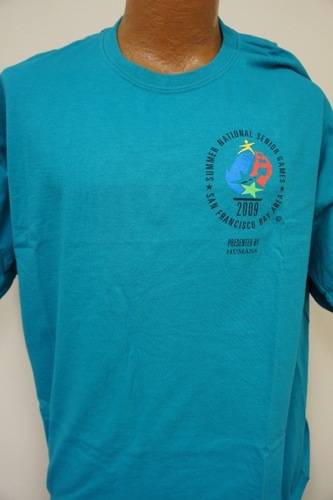 Front: "Summer National Senior Games 2009. 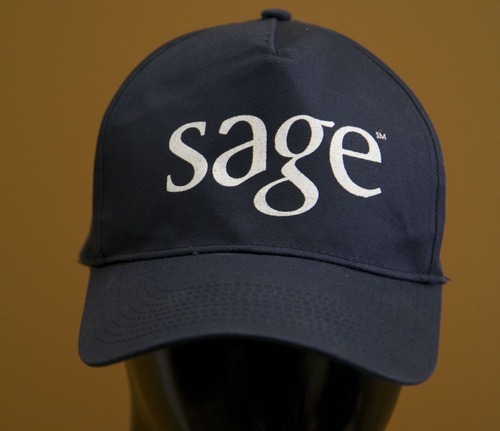 San Francisco Bay Area Presented by Humana"
Back: "Long live the Challenge"
"Prime Timers Worldwide. 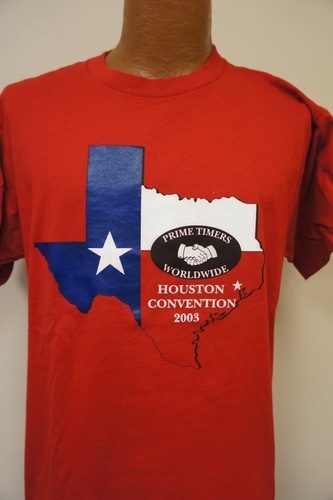 Houston Convention 2003"
Prime Timers is a national organization promoting social activities for the older gay and bisexual male and those who like them. LOAF is a social networking group for lesbians, single or coupled, who are 50 years of age or older. 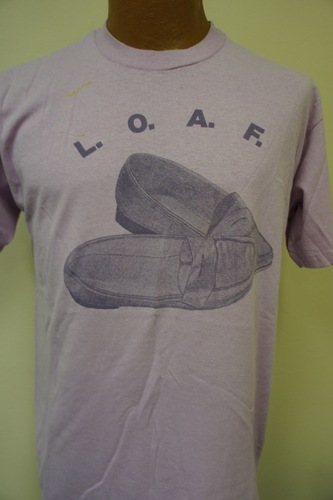 LOAF is one of the oldest lesbian organizations in Houston. 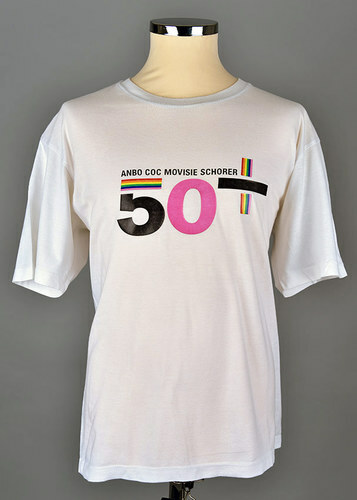 It started in 1987, and has connected with over 400 lesbians 50 years of age and older. Front: "Long Island Gay, Lesbian, Bisexual, Transgender Services Network" 3 logos. 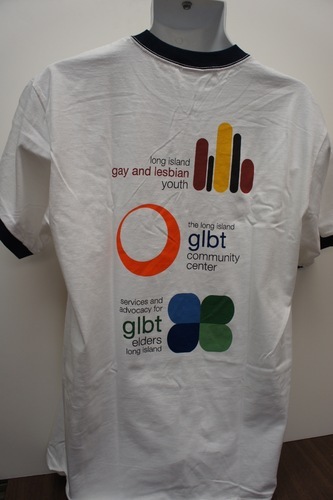 Back: "Long Island Gay and Lesbian Youth, The Long Island GLBT Community Center, Services and Advocacy for GLBT Elders Long Island"
Sage Center in NYC was the first LGBTQ senior center. 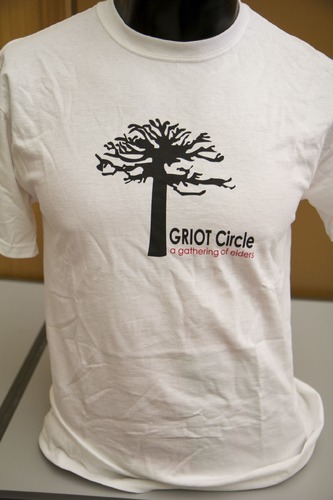 Black tree with text, "Griot Circle, a Gathering of Elders"
A community based organization which addresses the needs of older lesbian, gay bisexual, transgender and queer elders of color over the age of fifty. About 90% of GRIOT members identify as black, African American or Caribbean American with the remaining 10% identifying as Latino/a, Caucasian or other.